Collectibles / Action Figure / SDCC 2015 - Mattel Unveils THUNDERCATS! 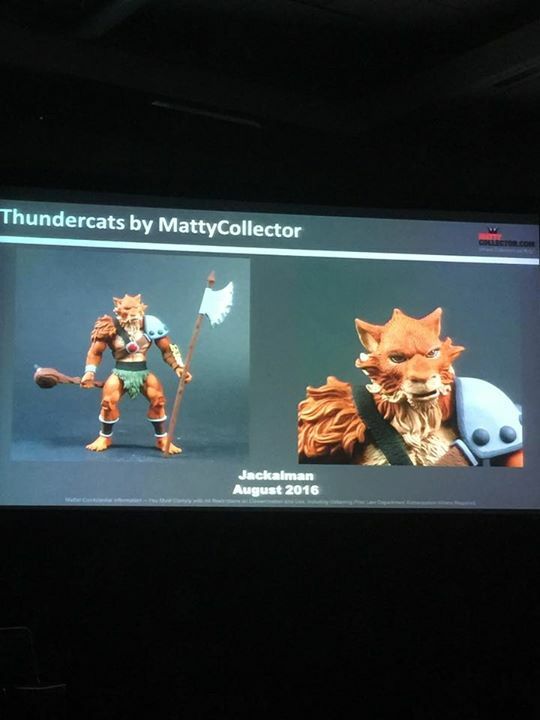 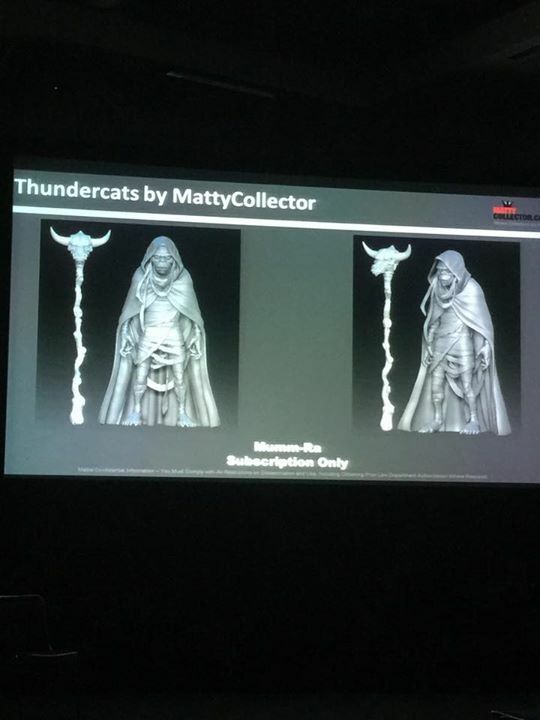 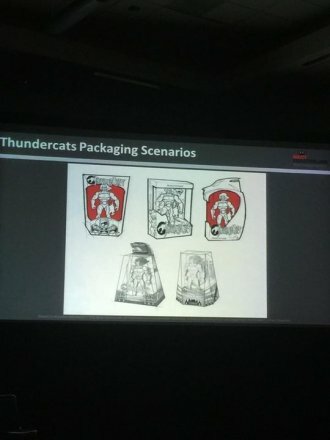 SDCC 2015 - Mattel Unveils THUNDERCATS! Thunder, Thunder, Thundercats HOOOOOO…ly crap these are a lot nicer than I expected. 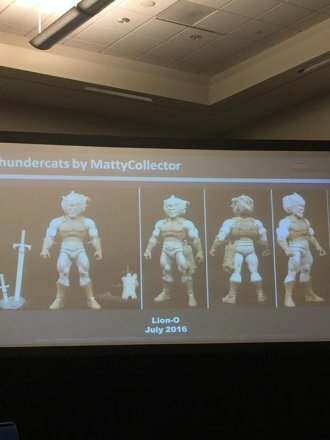 When the rumor broke less than 72 hours ago that Mattel had picked up the Thundercats license, I didn’t report it because I was hoping it wasn’t true. 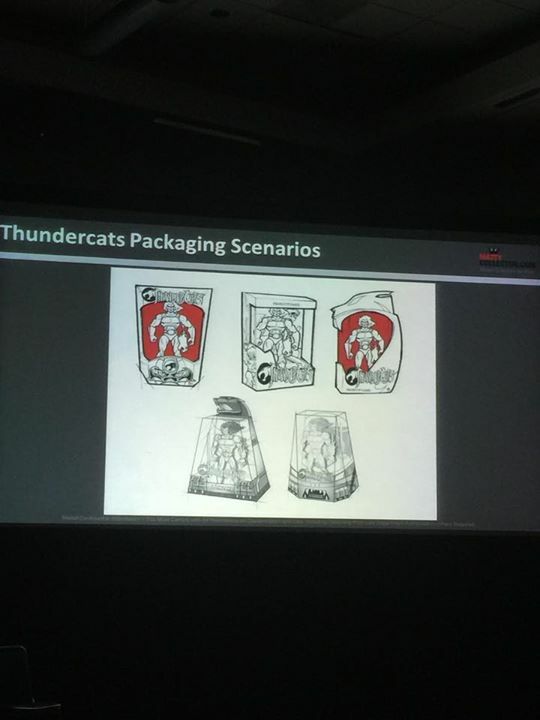 After all, I had just seen Mattel’s Batman V Superman exclusive figures and didn’t like the idea of anything coming out of their workshop that I cared about. 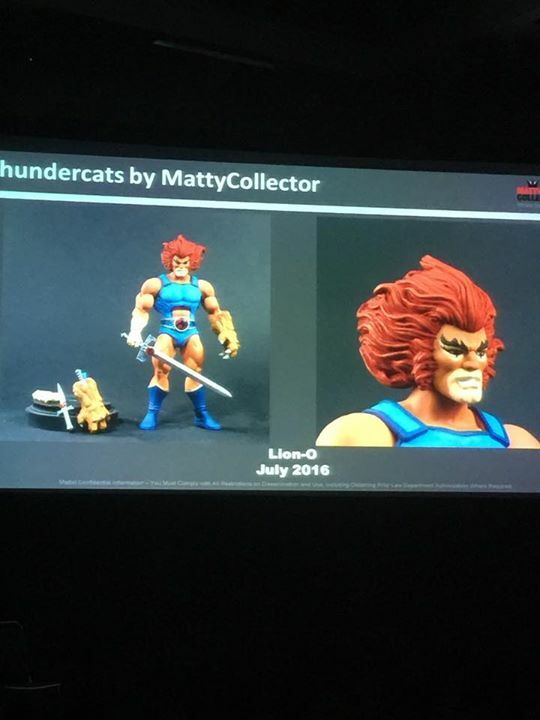 Thankfully, I was wrong. The new figures look like they’ve been sculpted by the Four Horsemen or a team of similar talent. They showed off images of Lion-O, The Jackal, and Mum-Ra, but we won’t be able to get our hands on them until next July… probably at Comic Con.